Make the most of your trip to Toulouse and south-west France with a reliable, high quality car hire from Sixt at Toulouse Airport. Our branch is situated conveniently in Hall C on the Arrivals level of the main airport building, making us quick and easy to find. We operate a 24 return service meaning you can be truly flexible in how and when you arrange your car rental at Toulouse-Blagnac. 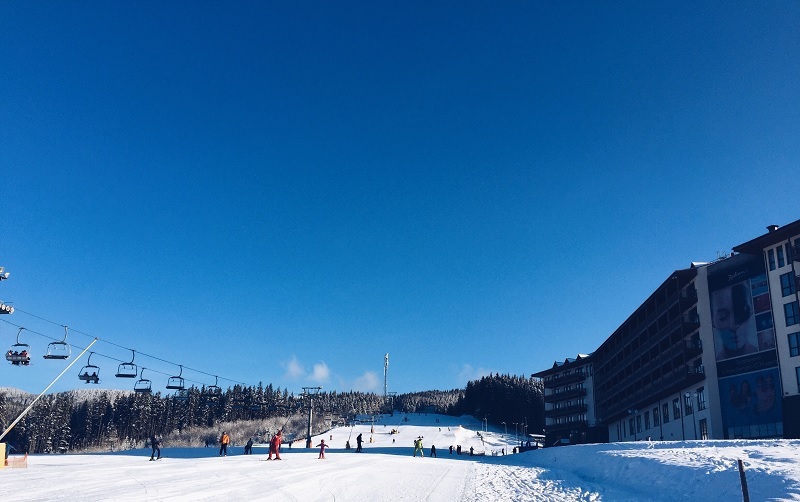 Should you be heading here for the Ski season, our cars are fully equipped with winter tyres and you can choose to add-on ski racks or snow chains for peace of mind when driving to the mountains. At our Toulouse airport branch we have a large fleet of affordable vehicles which are sure to suit all budgets, groups and plans. Pick a compact economy car for nipping about the city streets, or choose a larger saloon or estate with space for the whole family. We also offer 4x4s for anyone looking for a powerful ride, and especially for those heading to the Pyrenees for the ski season. Our range of sports cars and convertibles will make any drive feel like a memorable event and will certainly draw attention as you explore the midi-Pyrenees. We also offer a wide variety of insurance options, including roadside protection, third party cover, personal accident protection and much more to ensure that you drive away from our Nice airport branch with peace of mind. Younger customers should note that we also welcome drivers under 25. A picturesque town, Toulouse is nicknamed La Ville Rose (the Pink City) after its unique architecture made of pinkish terracotta bricks. For a breath of fresh air head to the Jardin des Plantes Botanical Garden or take in the view from the impressive 16th century Pont Neuf. Hiring a car is a popular way to explore the greater city, making visitor attractions lying on the outskirts of the city easy, and also for discovering the surrounding area and traditional villages. As one of France's busiest airports, Toulouse-Blagnac Airport is a gateway for visitors to the Haute-Garonne Department and region Midi-Pyrénées as well as further afield, and the large Sixt branch here is able to cater for all needs. 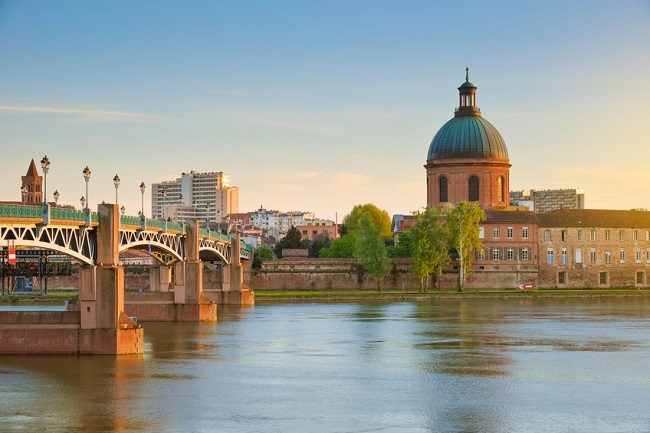 Located just over 4 miles away from the city centre of Toulouse, it is only a short drive into the heart of the old town where your trip can truly begin! You pick up your car at the Sixt branch, which is located in the Hall C at Arrivals. You can take public transport (bus, tram and airport shuttle) from the city to reach the airport, with stops including one at Arrivals. The key box is situated on the parking lot of Sixt.